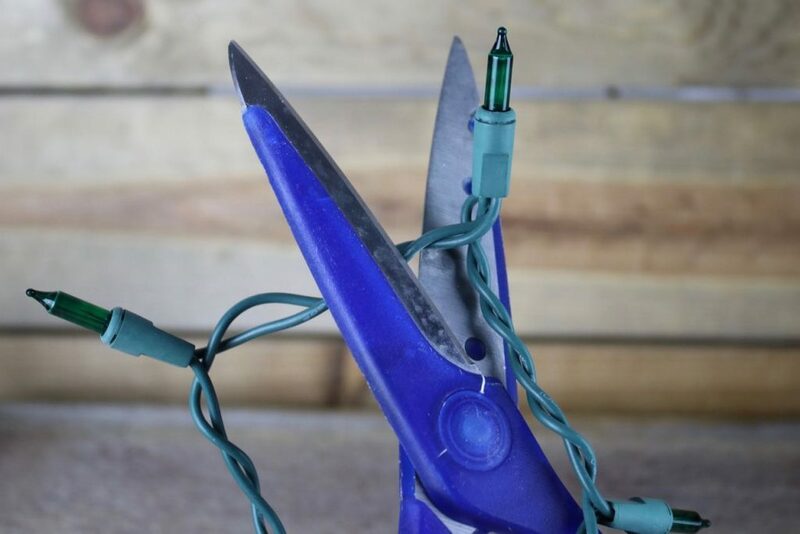 Standard string lights cannot be shortened safely and effectively. Hey, I think you are saying “No” but can’t the wires be cut and re-soldered? Good question and your quote fingers just randomly reminded me of this…. 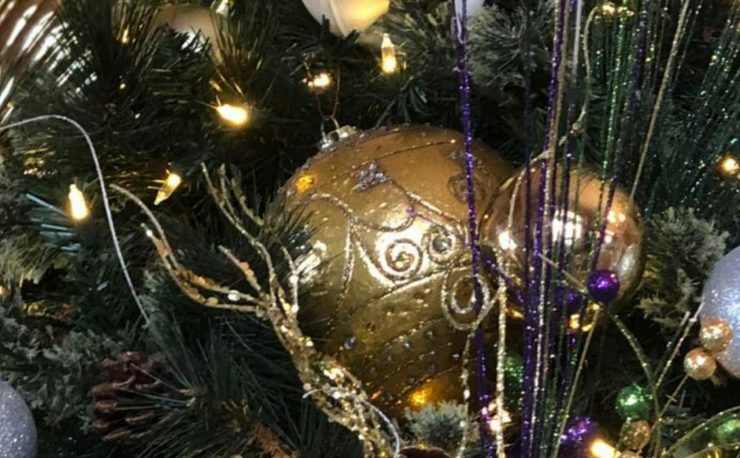 So, yes you could cut and solder your lights, BUT, a string of incandescent lights contains bulbs that are rated for a specific length and number of bulbs. 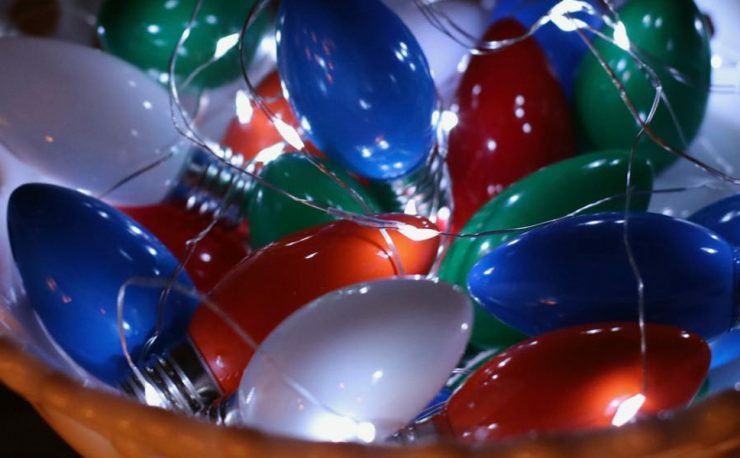 Change the number of bulbs or change the resistance of the light string and the lights won’t last as long as they should – or they might not come on at all. The lights will burn out faster – usually one at a time – then they’ll cascade. 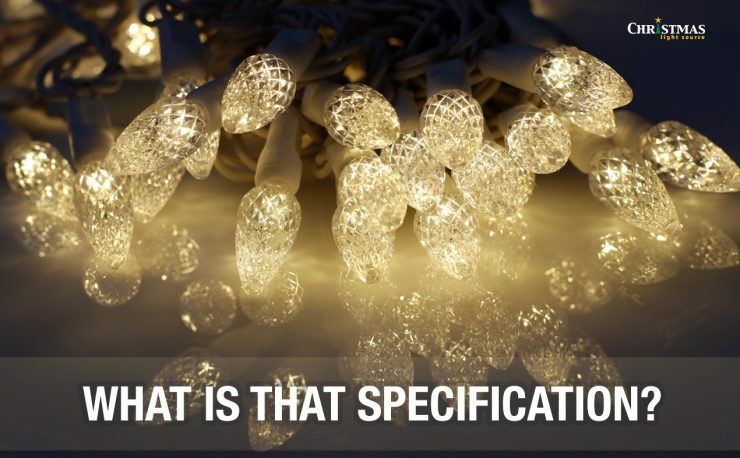 If your light string is LED, they are ultra-low current and ANY kind of modification will either ruin them or significantly lower their lifespan. Don’t take this risk with your investment. 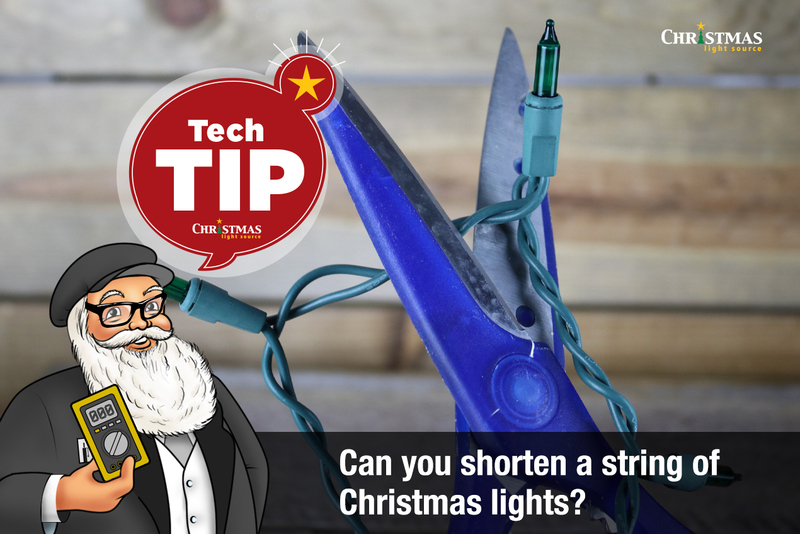 Choose a shorter light string. Choose two much shorter strings. 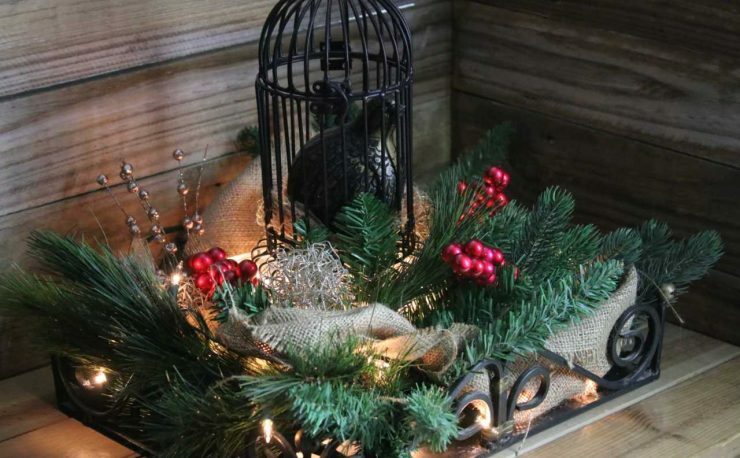 Wind up the leftover lights and tuck them under an eave or physically hide them within your project. Visually disguise extra bulbs with a little piece of electrical tape if there aren’t too many. 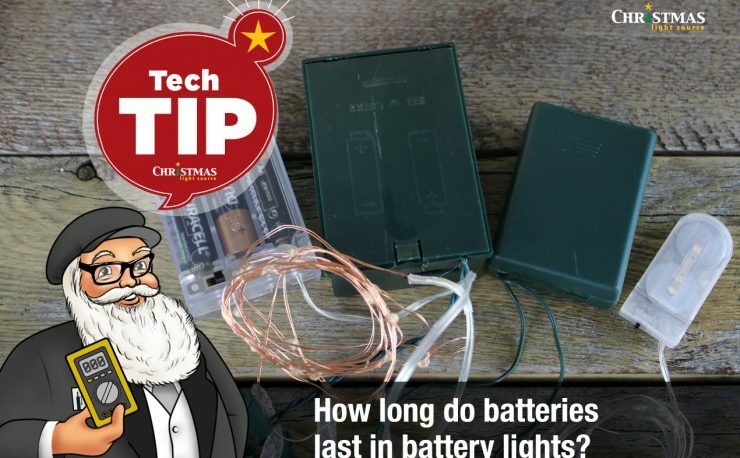 Hope this helps and saves you time and trouble as you light your home of business for Christmas or for a party this Friday. Can I run Incandescent and LED lights together?